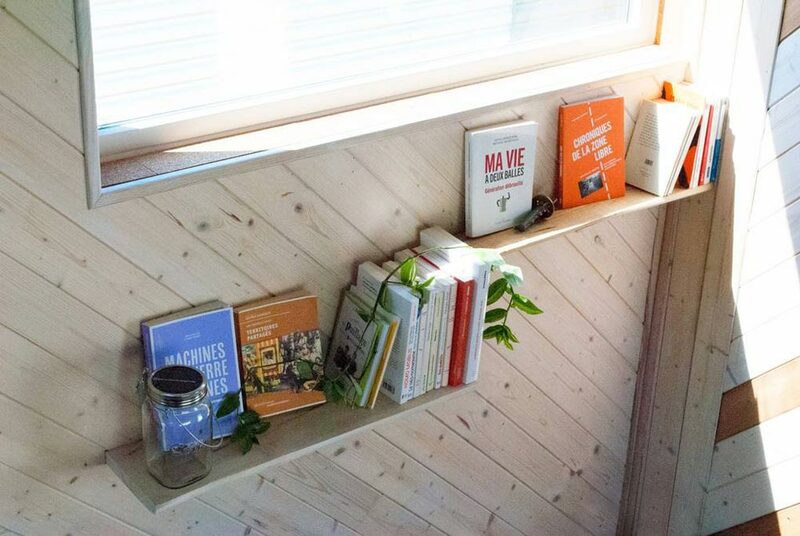 The TinyBox is a self-contained tiny house located in the DARWIN ecosystem in Bordeaux, France. 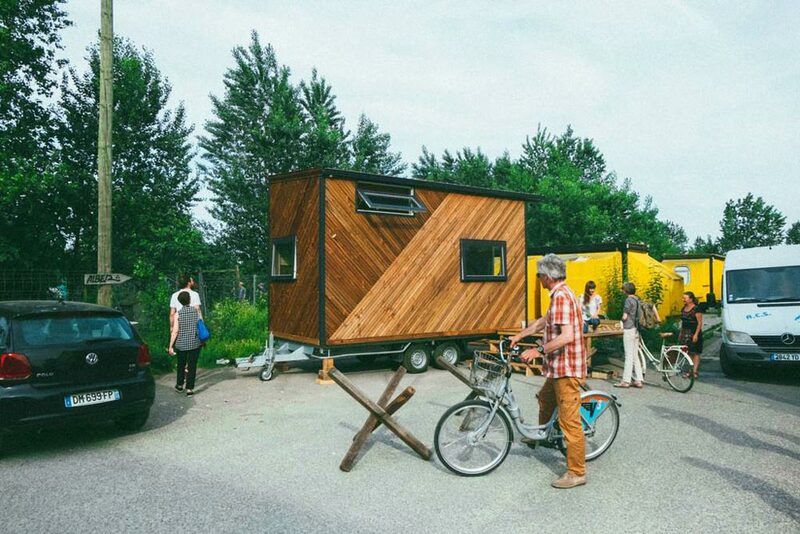 The house was crowdfunded and then built by Association La Manufacturette. 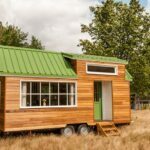 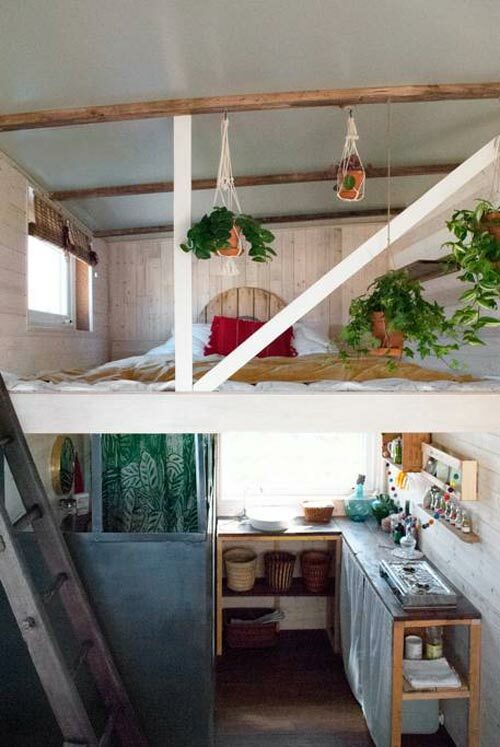 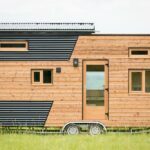 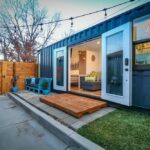 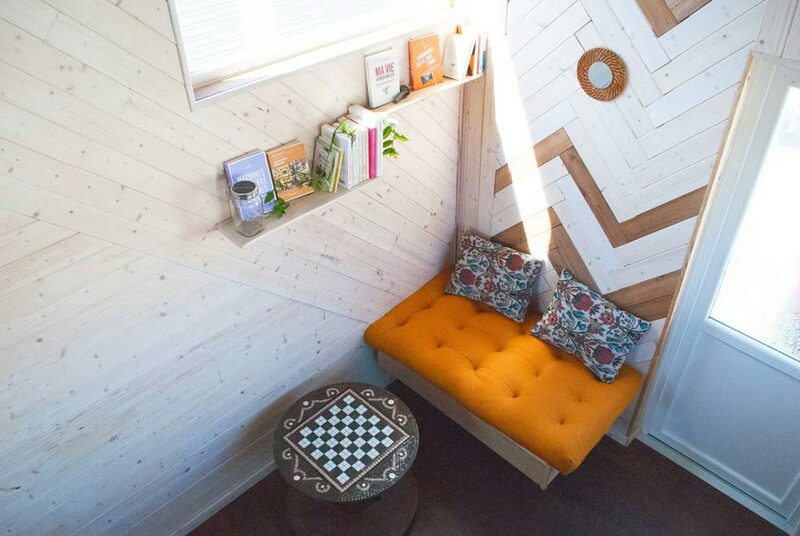 The 15m2 (~160-square-foot) TinyBox was built using recycled and sustainably managed materials. 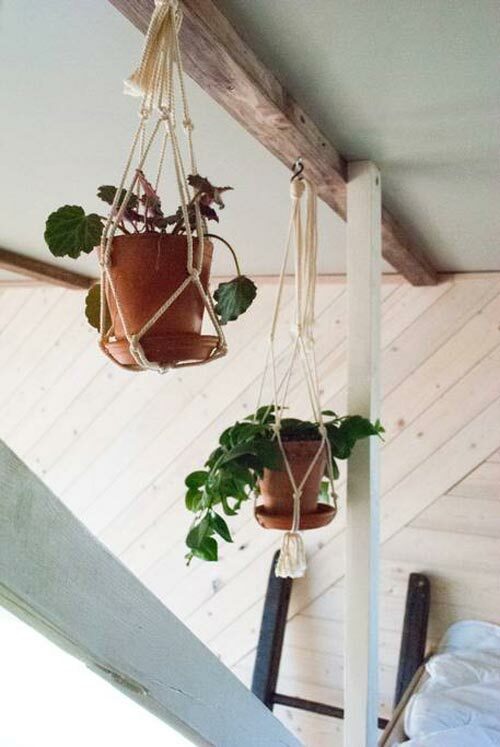 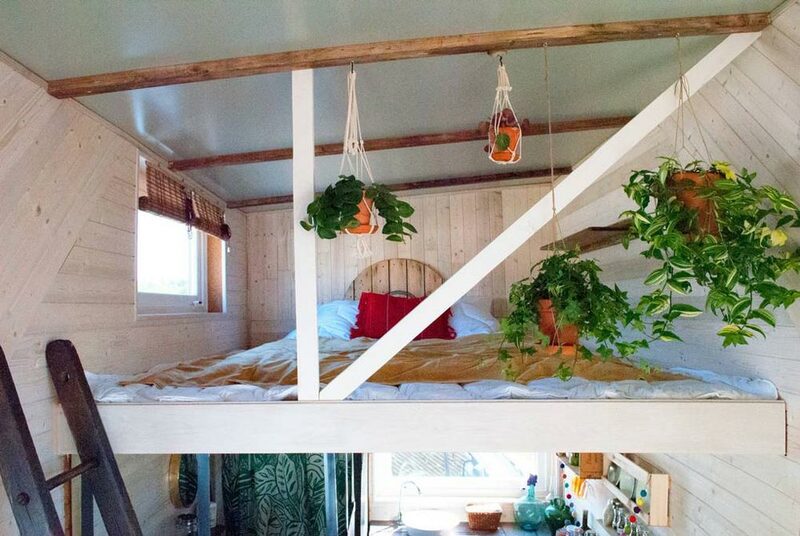 The home is furnished with a futon made of hemp and bedding created from recycled plastic bottles. 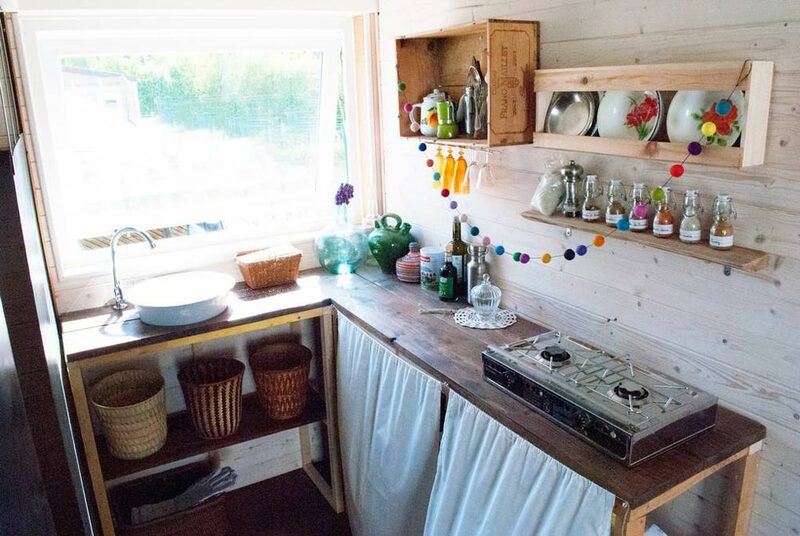 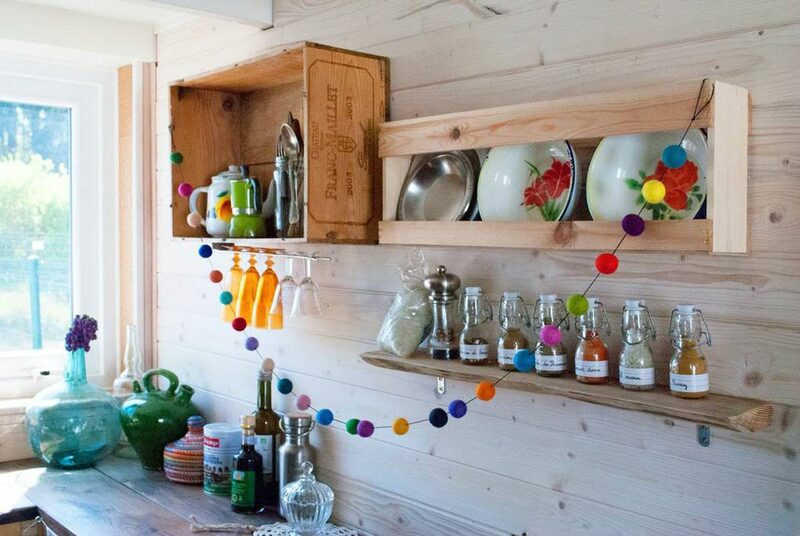 The kitchen was built with pallet wood and has a bioethanol cooker. 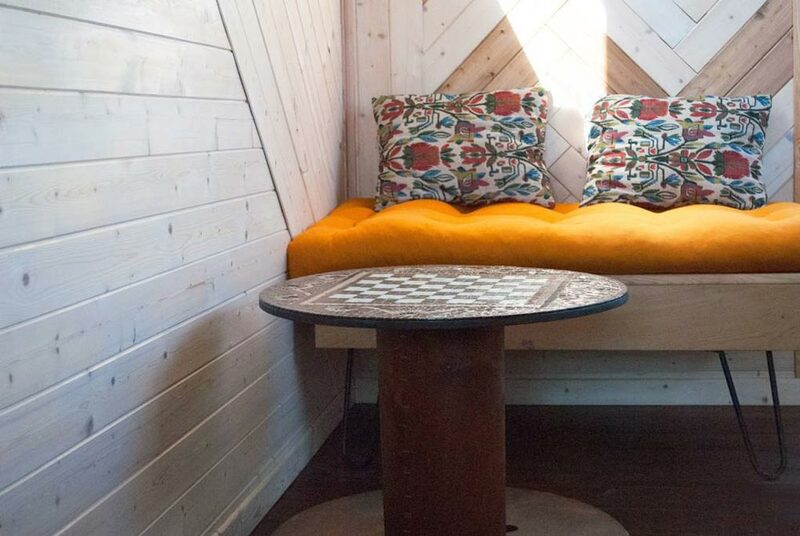 A small pellet stove provides the home’s heating. 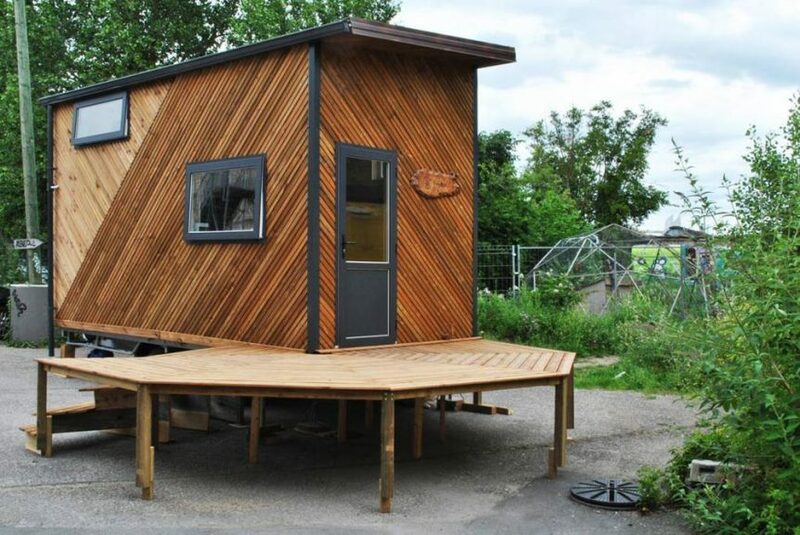 For electricity, there is a solar panel with battery, a thermoelectric charger, and a dynamo generator. 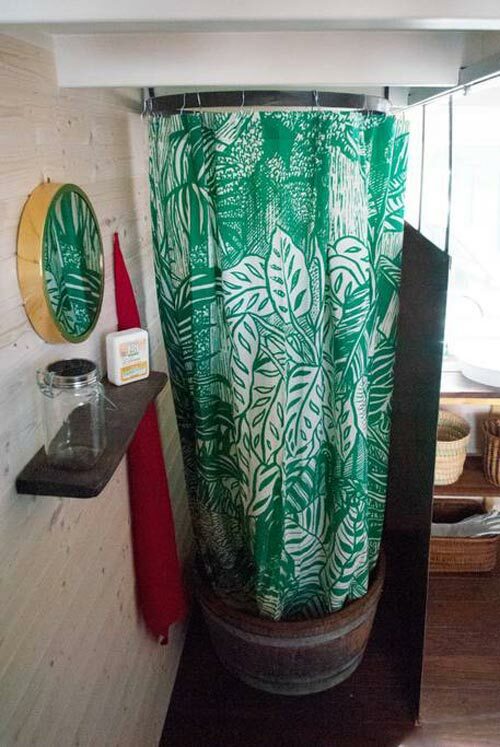 The bathroom is equipped with a composting toilet and shower made from half a barrel. 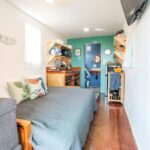 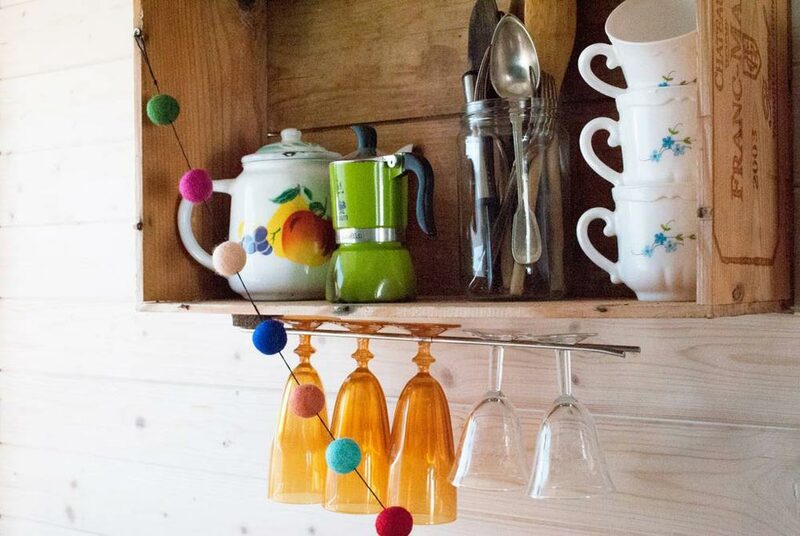 The TinyBox is available for nightly rental through TinyBox or Airbnb. 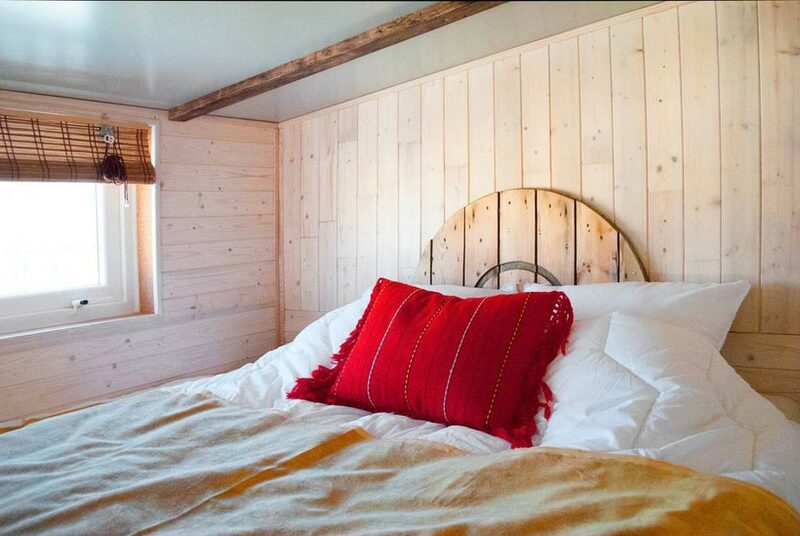 Prices start at $44 USD per night. 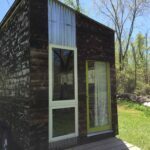 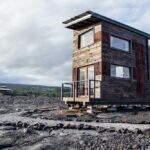 You can visit the TinyBox website for more information about the tiny house and the DARWIN ecosystem.